Show The Pug Some Love! 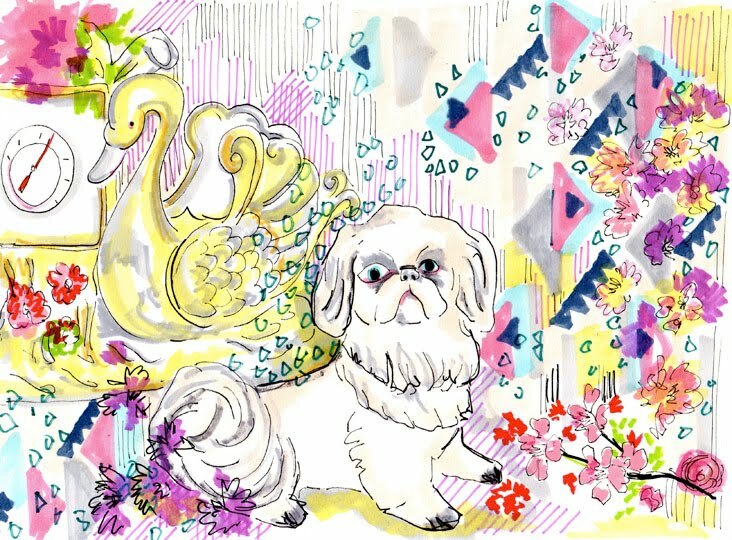 February 14, 2011 in "Dog Illustration", "Moschino", "dogs in clothes", "pugs"
Happy Valentines Day one and all. Hope you have had a grand day, whether appreciated by another or not! So just a quick post to say hello. Now this pug really needs some love. Not even vintage Moschino will cheer this dude up! What say's 'Love' more than these two? Probably a lot of things!